Why See Your Dentist Regularly? Your regular dental visits every six months, likely save you from acquiring many potential oral and head & neck-related conditions! That is why The American Dental Association and Dr. Shervin Louie from Los Angeles highly recommend you to visit your dentist every six months to keep on with healthy teeth and gums with an intact beautiful smile. While seeing your dentist can save you from lots of developing medical conditions – do not underestimate at home dental hygiene! Following a prescribed daily dental cleaning regimen at home helps improve management of your oral health, by for sure. During the dental visit, Dr. Shervin Louie asks questions to learn about your oral health practice, fluoride management, alcohol consumption if any, and eating habits in detail. This detailed investigation helps him to distinguish the real causes of your dental issues and decide for a right managing plan to cure the condition. Regular visits for kids to our Dentist in Los Angeles are also imperative, as they tend to love high sugary intakes such as chocolates and yummy ice creams. These practices can generate enhanced oral acidic activities, and they become more susceptible to oral conditions that may trouble them in their future life even. Also, it is the best time to sort out their orthodontic dental issues such as curved or displaced teeth, as these matters can effortlessly settle in younger days without any complication and major dental procedures. After reviewing your dental history, Dr. Louie starts investigating your oral health in detail, by evaluating the condition of your teeth and gums – primarily including examination of any indications of oral cancer, diabetes related dental complications and vitamin deficiency related dental issues, including bite, saliva, and your lower jaw joint (TMJ) movement. He then cleans your teeth and performs some dental procedures (if necessary) and stresses the importance of maintaining good oral hygiene at home, between the visits. He also carries out a detailed head and neck examination! Do not be surprised by this examination, as it helps to eradicate any head & neck issues in a timely manner which can save you from massive procedure costs later on. He also removes the plaque and tartar if any, the key triggering element of dental issues for sure; they can build up in a very short time! Also, Smoking, certain food and dark beverages can stain your teeth and cause a bad impression solely based on your appearance. If not removed, plaque becomes tartar and is likely to irritate your gum tissue and leads to cause potential gum diseases. Detailed checkup of the face including your neck. Finally, when it is all over, he discusses the state of your oral hygiene with you and suggests the steps to follow to improve your oral health. Following his recommendations will help you keep your teeth and gums healthy. 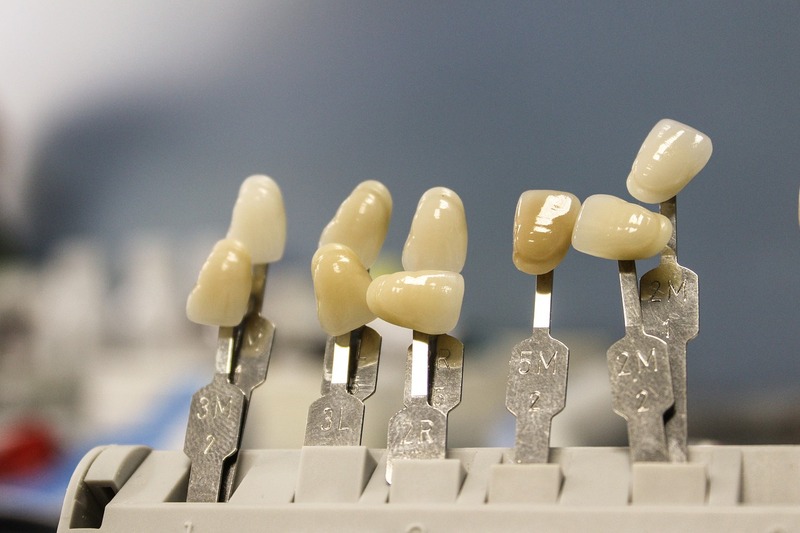 Above mentioned procedural details are sufficient for you to understand the value of your regular visits to a dentist. Seeing your dentist every six months, taking advantage of your routine examination and dental cleaning will help you to live a better life without the fear of developing any dental or head & neck related medical conditions. Never forget the routine visits to your dentist can help restore your sparkling smile that your friends tend to looking the most.